Prepare your child for the 22nd century at EtonHouse International School Orchard! 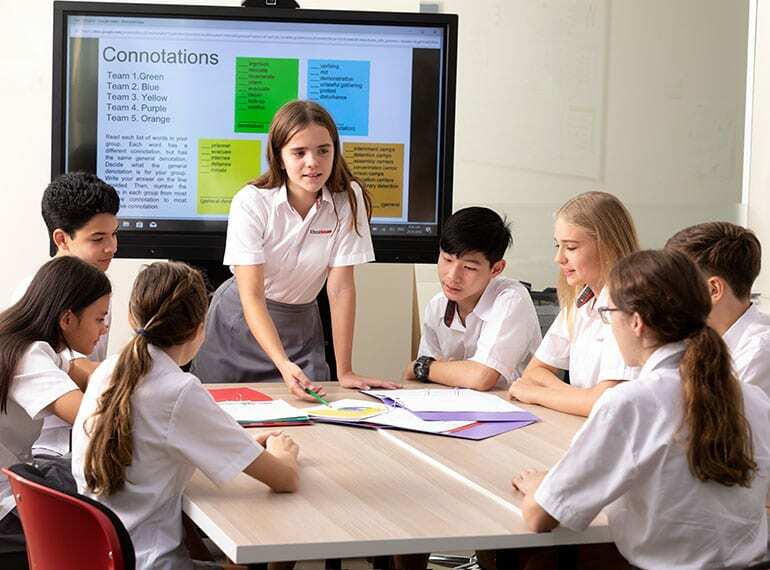 Designed by students from EtonHouse International School Broadrick, EtonHouse International School Orchard offers a pathway from primary to secondary and high school. EtonHouse International School Orchard nurtures students with a growth mindset that prepares them for life beyond school. Explore the school’s innovative learning spaces, designed to promote student agency and collaboration at its upcoming open house. RSVP for the Open House and save 50% off the registration fee.